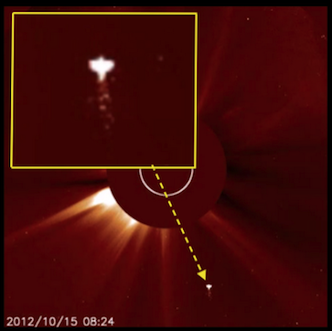 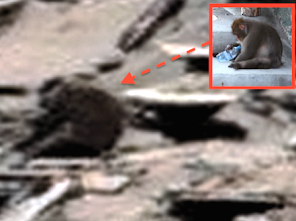 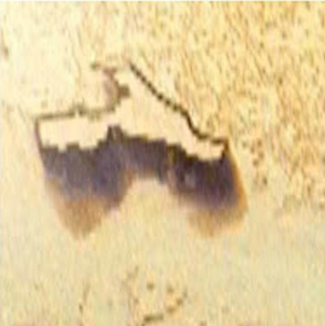 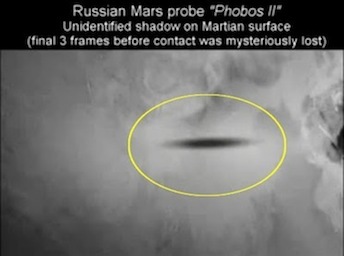 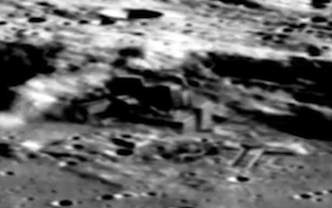 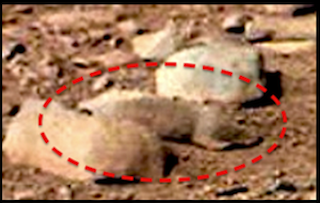 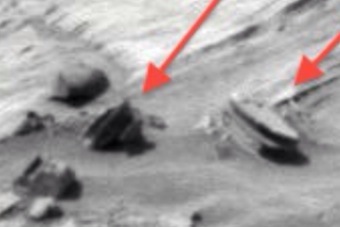 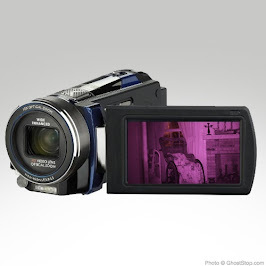 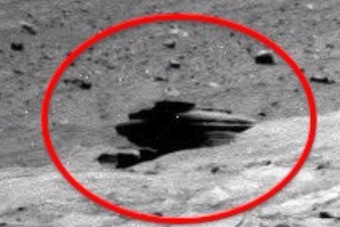 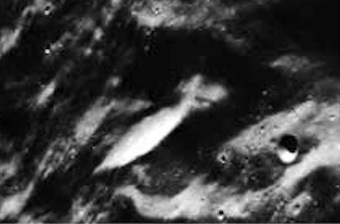 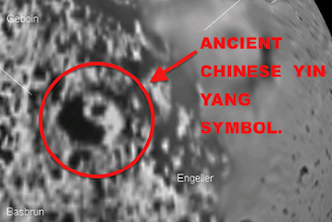 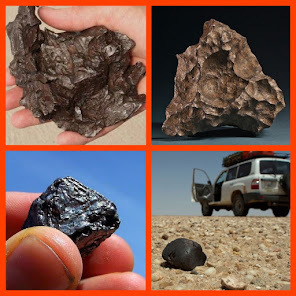 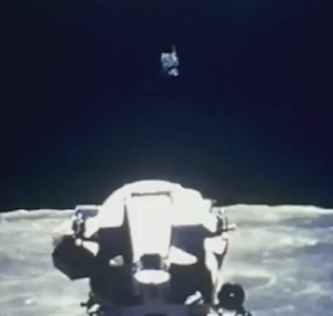 UFO SIGHTINGS DAILY: Alien Structures On Mars And Statues Found! 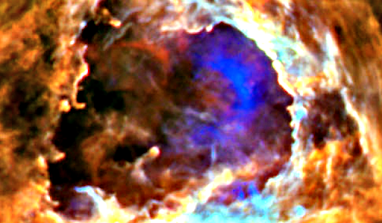 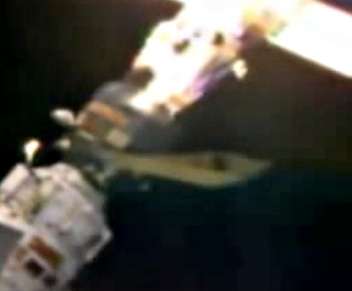 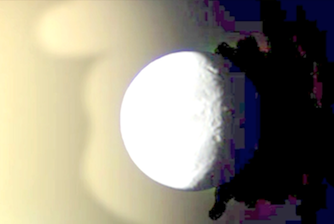 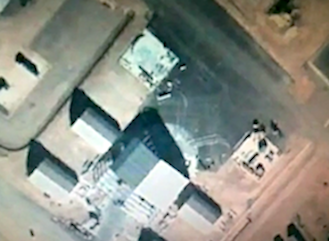 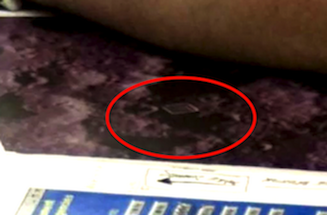 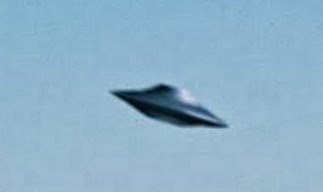 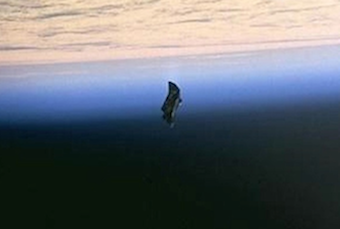 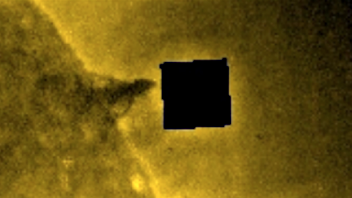 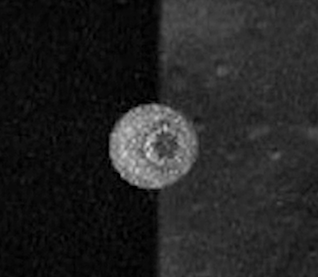 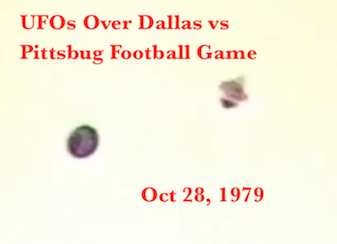 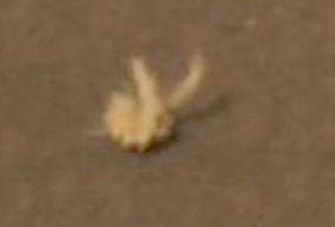 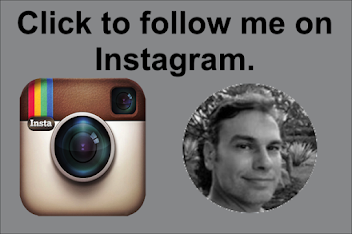 Jan 2018, Photos, UFO Sighting News. 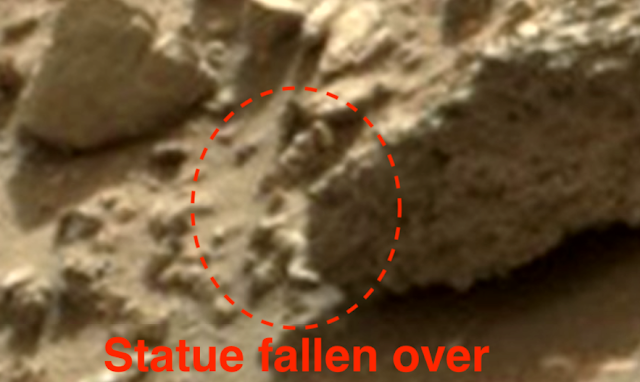 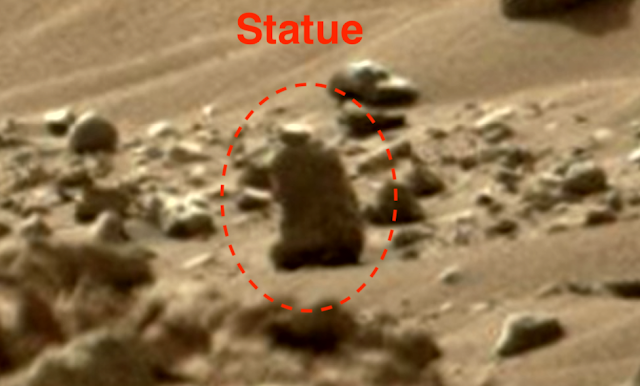 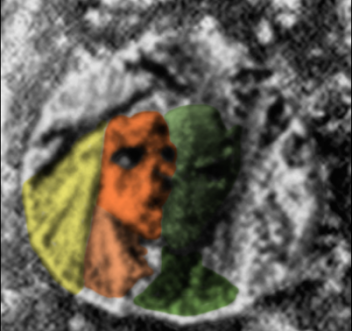 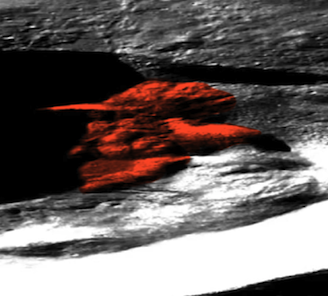 Alien Structures On Mars And Statues Found! 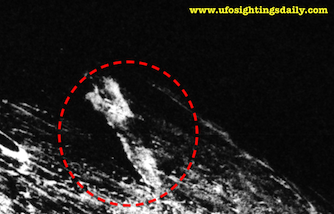 Jan 2018, Photos, UFO Sighting News. 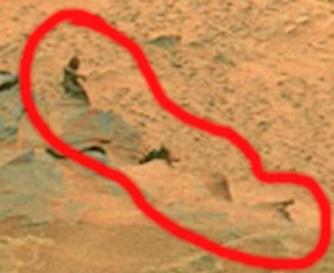 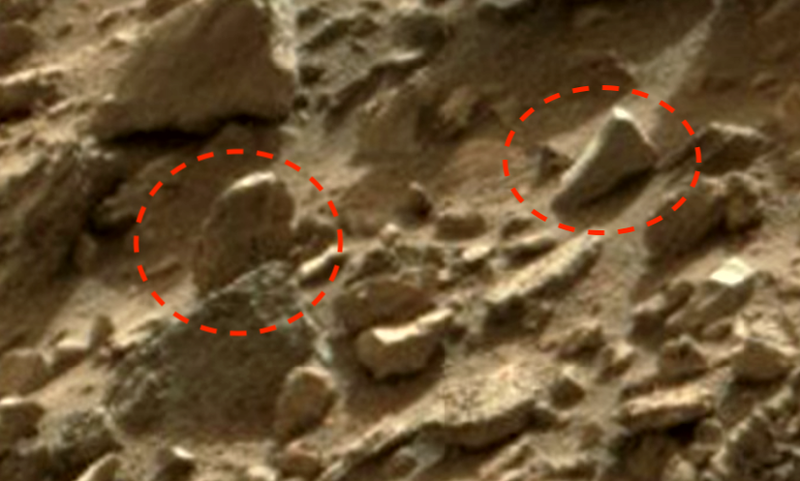 Here are some structures I found in a Mars photo this week. 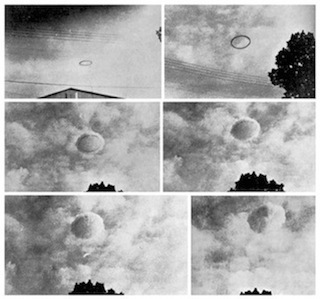 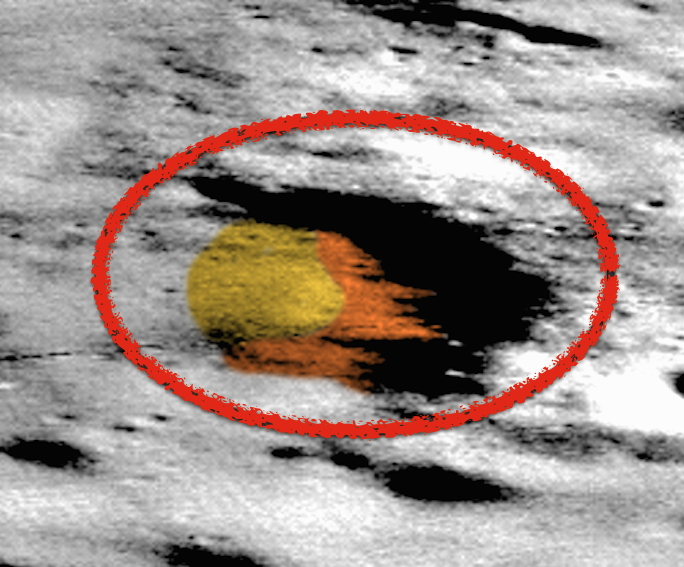 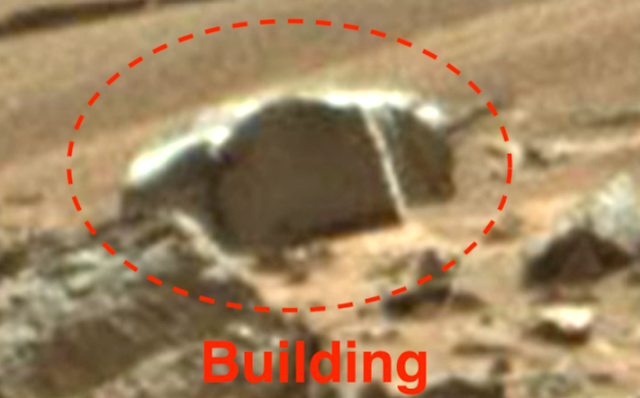 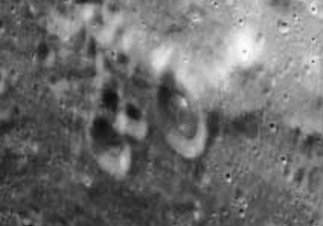 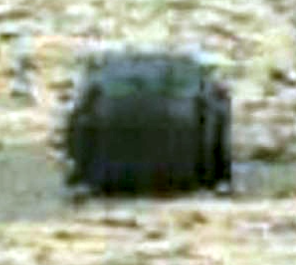 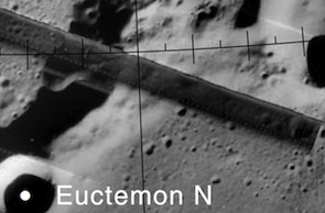 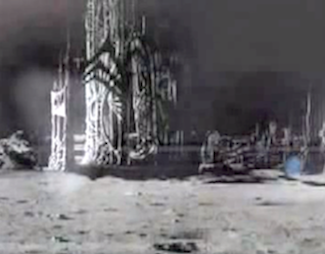 The structure above shows a unique design on a tilted hill, which may be an abandoned alien UFO crashed on the surface. 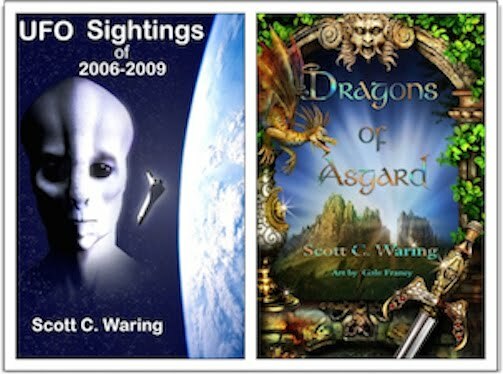 Below are a few statues, some with figures of the alien species long ago. 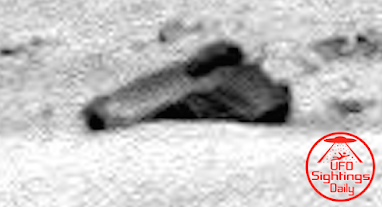 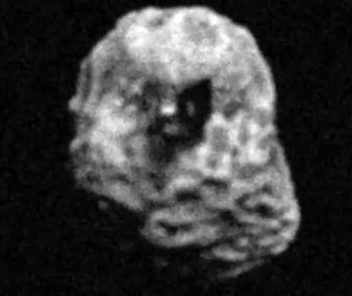 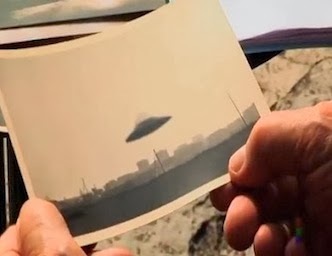 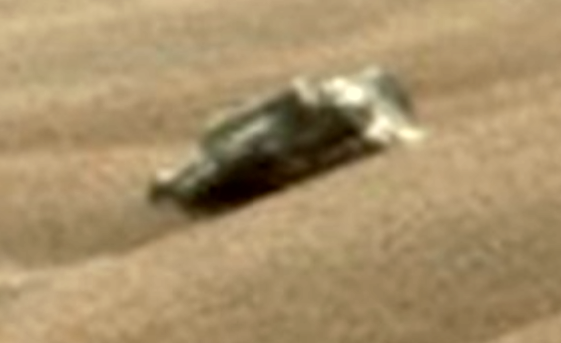 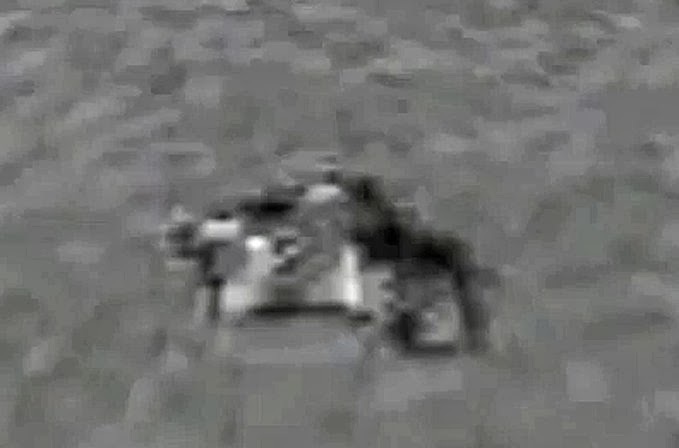 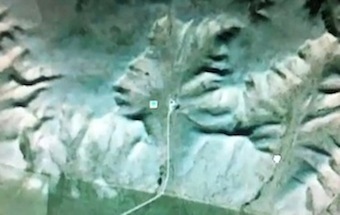 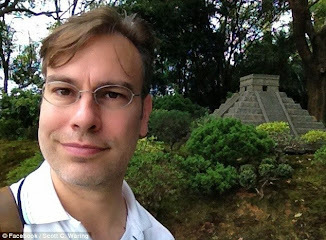 There is one that is similar to the Egyptian sphinx, it is sitting in front of a rectangle structure (second photo down). 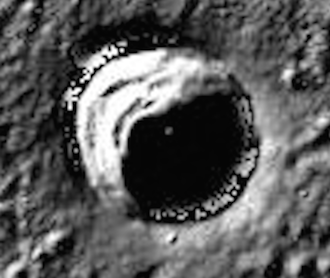 There was also a round disk with a cross on it. 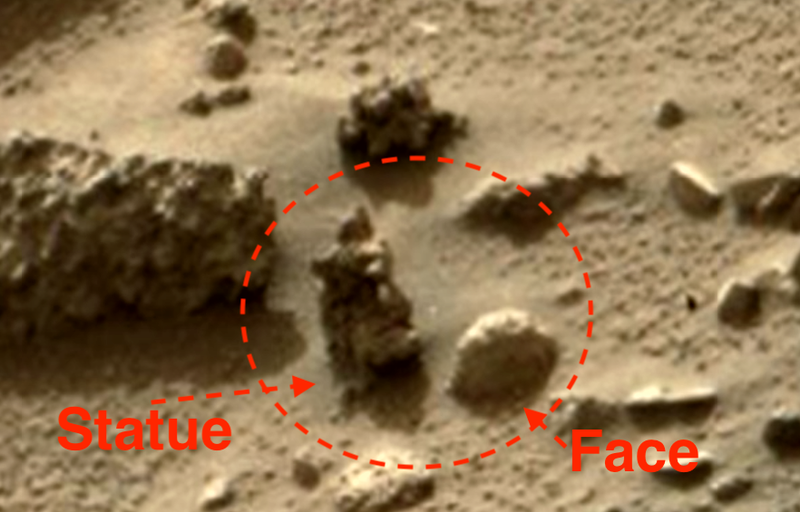 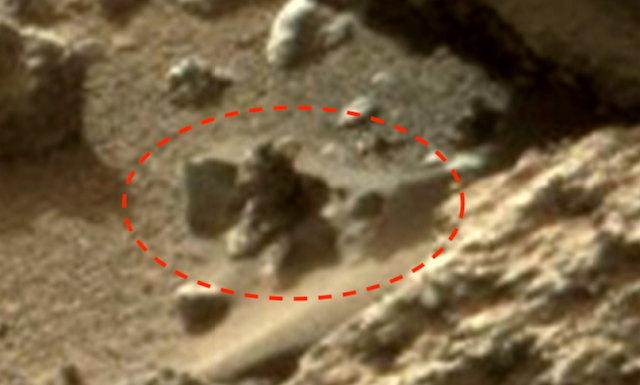 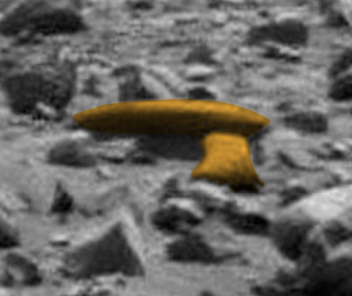 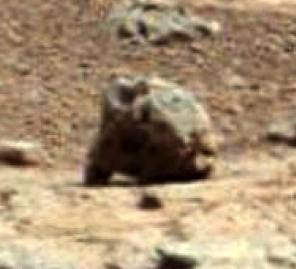 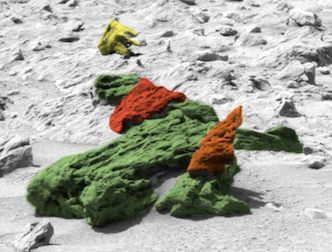 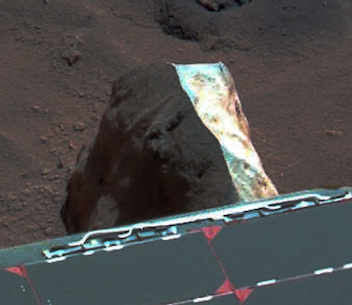 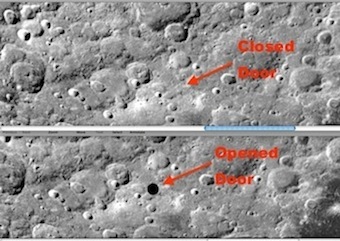 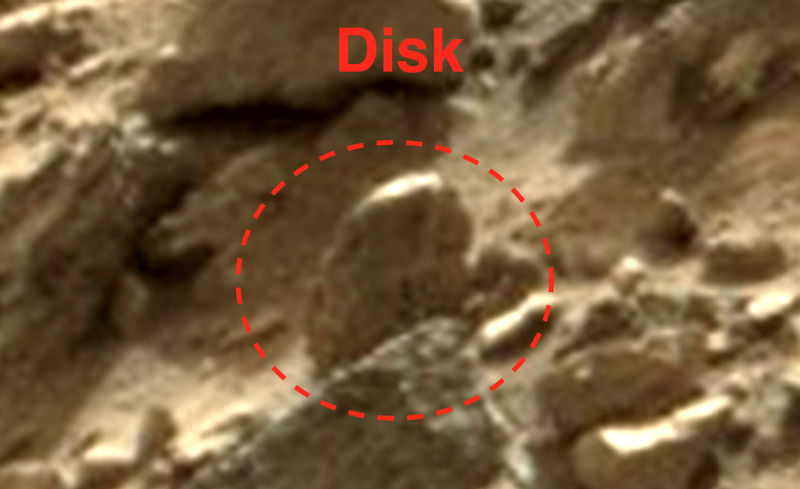 The evidence of alien life is in most photos of Mars and other planets, but the work must be put in to find the details.